How many of you think you’re doing an adequate job of SEO? I’m guessing about half of you said yes. However, even if you’re in that group, I’d bet there are tasks that you’re performing that are either wasting your time or even worse, damaging your long-term SEO goals! Because so many of us are self-taught SEO implementers (let’s face it, very few of us have worked as an SEO professional), we obtained our search engine optimisation education through a combination of reading online articles from so-called “experts” and through personal trial and error. From a professional level, I’ve moved on to other things but my experience working as an SEO strategist over ten years ago has given me a foundation that will never change. No matter how much SEO has evolved over the years, there’s a deep-rooted core that will always stay the same. 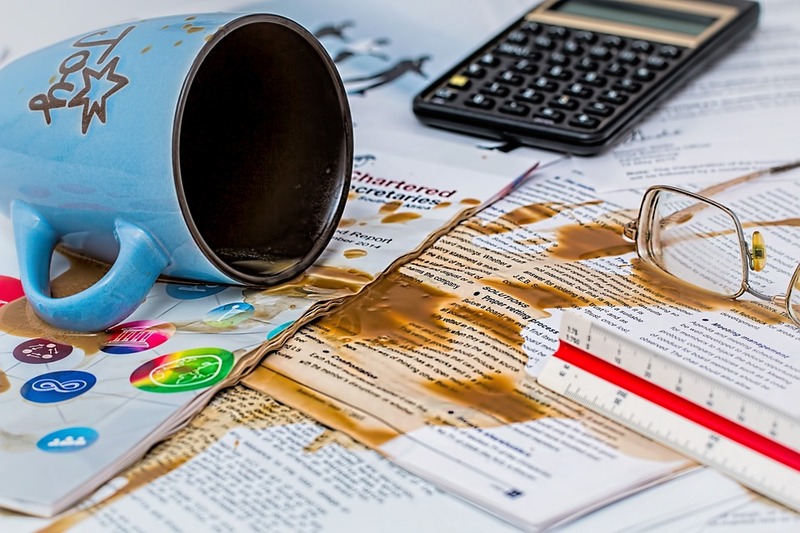 So let’s take a look at these common SEO mistakes. Some you may know already, but there might be a few that you’re doing that you should probably consider stopping (or, in some cases, undoing)! Backlinks from unrelated content – We all know that having quality backlinks is a great way to tell search engines what kind of site we are. The PageRank boost doesn’t hurt either. That said, if your backlinks are coming from pages that have nothing to do with your content, you will be hurting yourself. Backlinks from wrong sources – Not all backlinks are created equal, and in some cases, they may earn you the dreaded ‘blacklist’ label. Don’t try to cheat the system by exchanging backlinks with just anyone. And I would also recommend against buying backlinks. Backlinks with over-indulgent anchor text –Backlinks to your site with the same anchor text over and over will raise a red flag. Besides, no matter how hard you try, using a niche anchor text like “SEO” won’t help you at this rate anyway. Switch it up and use other keywords in your anchor text to describe your site’s content. Keyword stuffing – You know what this is. If you’ve taken keywords and phrases an OCD-level, knock it off! Your short-term gains will earn you long-term SERP penalties. It’s OK to use the proper keywords in a readable manner and even working in an occasional sub-niche keyword but please don’t overdo it. When in doubt, it’s easy – just think about your reader. Over-formatting – I’m a big fan of using bold and italics (please try to refrain from underlines altogether since they can be confused with links) but only use them when it makes sense to highlight the appropriate words. Keep these to a minimum to so that when you actually format your text, they really stand out. Bear in mind that not doing these does not mean your site is search engine optimised well. However, it will keep you on par with others who are not committing this SEO faux pas. I guess not doing something terrible can be viewed as good, right? How typical of these mistakes have you made, either currently or in the past?